Flexibility to adjust your dreams and goals. 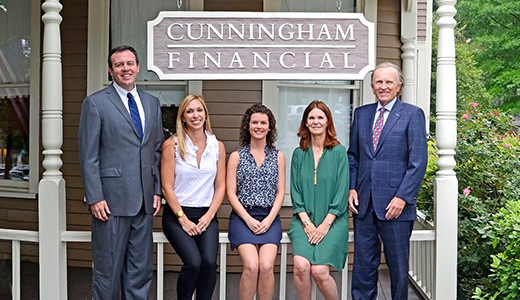 We are a family owned wealth management business. 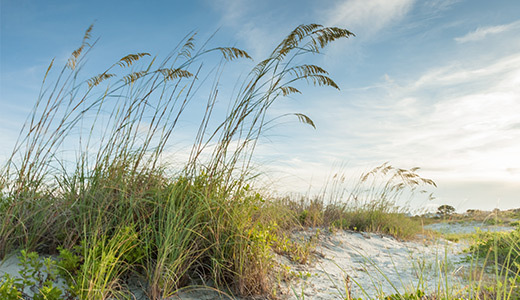 We take an integrated approach with our clients that is custom tailored to their specific situation. 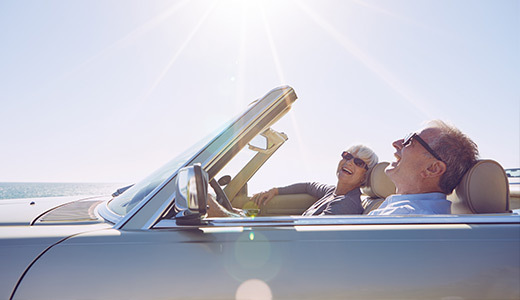 Each client has a different vision for their life, which we use to help them pursue their financial goals and work toward creating the life they envision. 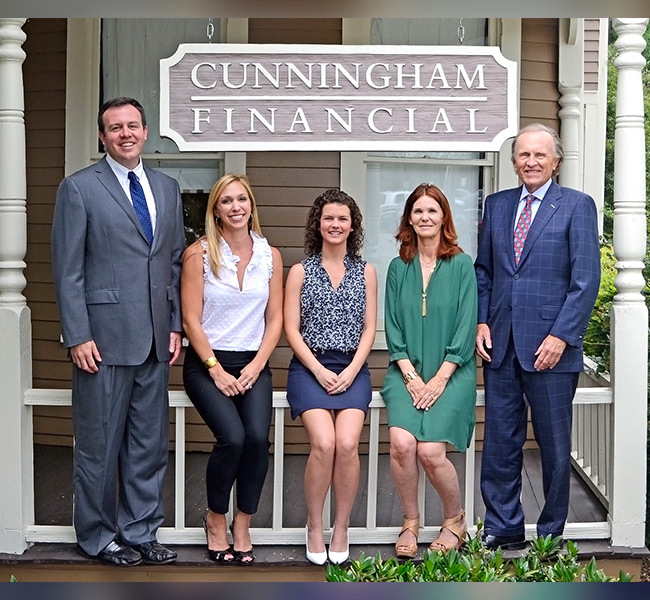 We at Cunningham Financial take pride in being a family business and cultivating lasting relationships with our clients. Those relationships, like our business, are built upon INTEGRITY and TRUST.